One thing that people like despite coming from different backgrounds is money. However, these days what is popular is technology that can handle money. The rise of Fintech financial technologies has enabled people to pay for goods, acquire loans and manage their retirement benefits. Fintech is an industry that has raised over $18 billion since 2015 and has up to 1,400 venture capitalist-backed deals. 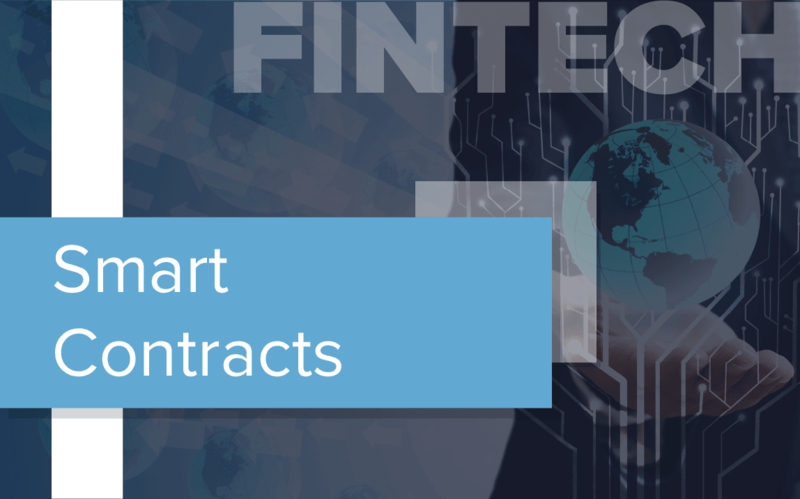 The industry has grown since its inception, and various Fintech startups are valued more than $1 billion. However, the industry has had its shortcomings over the years. Some companies have had layoffs and experienced massive losses over the years. Other companies have dealt with scandals that have affected their brand image. 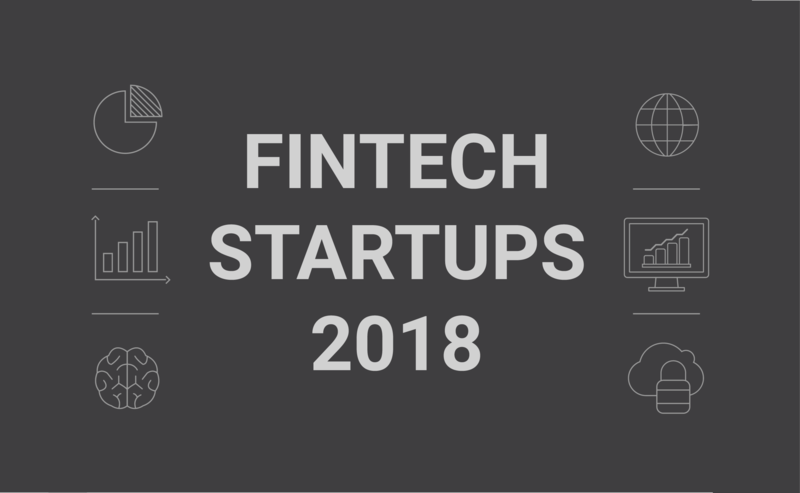 To get an insight into why Fintech is very popular right now, here are some of the most exciting Fintech startups in 2018. Stripe is a payments processing startup that allows any business to accept credit cards, apple pay when making payments. The company also offers other services like fraud prevention and banking infrastructure that is used to operate online payment systems. The company makes a profit of $440 million since it was founded in 2011. The company is currently valued at $9.2 billion, which shows how far the company has grown since its inception. The startup is found in San Francisco, California, which is its headquarters. Stripe’s biggest customers are Lyft, Salesforce, and Amazon. However, despite how big the company is, it is receiving competition from other companies like Braintree and PayPal. SoFi is an online finance company that offers student loan refinancing and gives out mortgages and personal loans. The main reason why the startup has grown over the years is that it is an outside lender, which does not follow the many rules imposed by the bank when borrowing money. The company has come up with an alumni-funded lending model, which connects other students and graduates with institutional investors via the schools. The primary purpose of the company is to focus on low-risk students and other graduates. The company was founded in 2011 and is currently valued at $4.4 billion, with a revenue of $547 million. The company is based in San Francisco, which is its headquarters. However, the company hasn’t had its challenges over the years. The most recent scandal was when its CEO Mike Cagney stepped down due to claims of sexual harassment from the employees. Clover is an Australian investment application. The primary objective of the company is to ensure that various investments are transparent and accessible to all Australians. The main reason why the company was launched was to help Australians who do not get the right financial advice. The company was targeting young Australians. The company has focused on convincing young Australians to start a saving culture, to grow their wealth in the future. The company also focuses on people with Medicare Advantage. Many customers see it as an insurance company. The company was founded in 2013, and it has raised over $425 million since its inception. The startup is currently valued at 1.2 billion. Robinhood is a zero-commission, US-focused stock brokerage, which is valued at $1.3 billion. The startup was established in 2012, and it is very popular with the millennials who like the $0 commission fee on its trades. The company makes money through the interests from dollars and cents that is usually left in the customer’s accounts, and it has a premium product called Robinhood gold. The premium product has various benefits like extended trading hours, which in exchange you pay a $6 monthly subscription fee. Nevertheless, the company faces stiff competition from competitors like Charles Schwab and E*Trade. Initially launched in 2012, the company has grown to become one of the most popular cryptocurrency exchange, which has enabled the users to buy and sell various digital currencies like bitcoin. The startup will improve in future due to the increased demand for cryptocurrencies. Bitcoin has become very popular, but most people are still frightened by the cryptocurrencies and the blockchain network. This is the main reason why people depend on coinbase to validate their investment. The company has an estimated value of $1.6 billion. 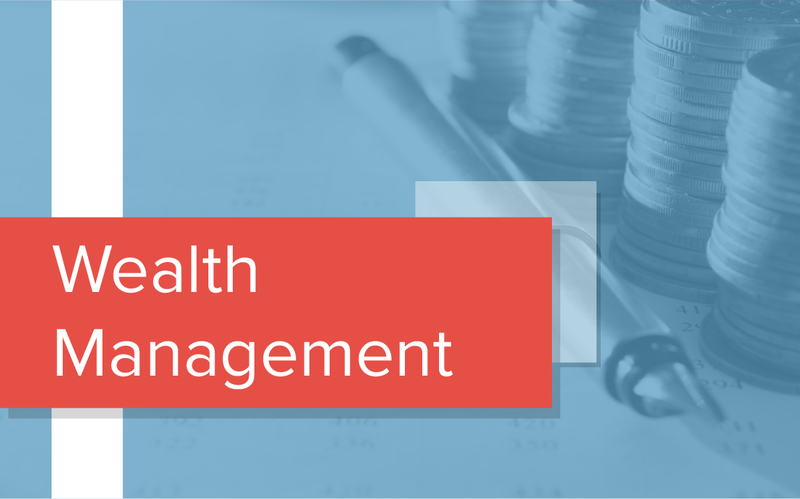 The primary function of the company is to sell health insurance plans to another user-friendly digital interface with various lifestyle brands. The company does not associate itself with a safety-net vibe from other brick and mortar insurance vets. Oscar was initially launched in 2013, and it became popular during the Obamacare regime. The economy led to many people needing to start convenient healthcare plans. The company has an estimated value of $2.7 billion. Credit Karma is a finance company that specializes in giving out free credit scores and reports. The startup was launched in 2007, and it has grown over the years taking over the digital credit monitoring space. This is due to various data breaches like Equifax, which has made many customers be concerned about the fraudulent credit activity. The company is valued at $3.5 billion. All the services offered by the company are free to their customers. The revenue that they collect from targeted advertisements for the financial products covers the costs of providing free services to its customers. The company earns money from various lenders who pay the company when the company recommends multiple customers to the lenders. The startup is found in San Francisco, California, which is its main headquarters.